Introducing the super sturdy fitness bench! 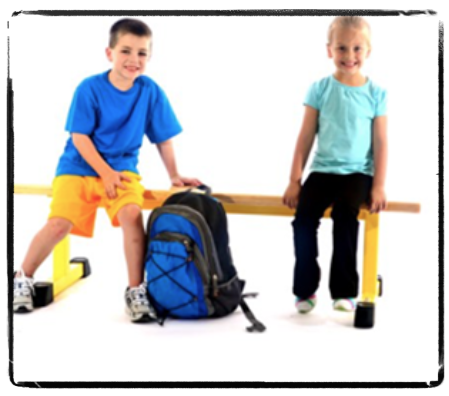 Built with kids in mind, the fitness bench stands up to wear and tear and remains durable even in the most used facilites. Product dimensions: L 58" x W 26" x H 20"